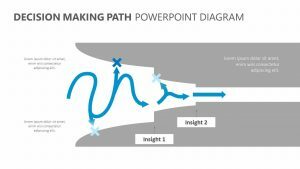 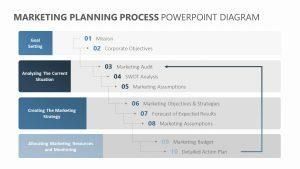 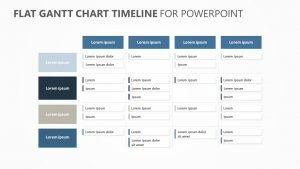 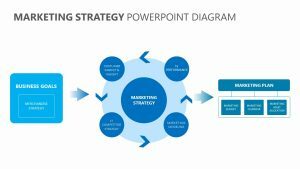 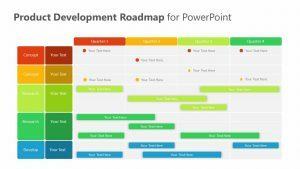 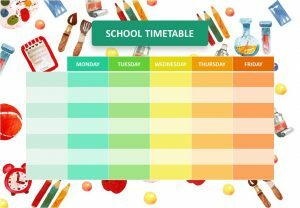 When you need to discuss the way that different projects are going to be handled over the coming months, the Horizontal Roadmap PowerPoint Template can help. 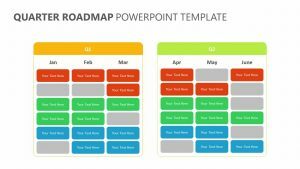 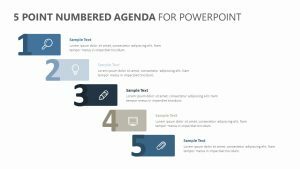 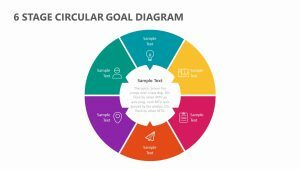 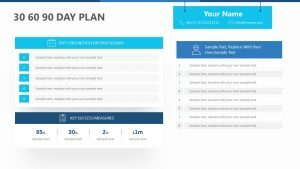 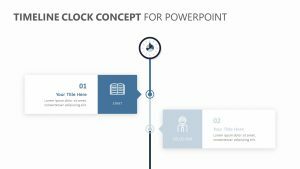 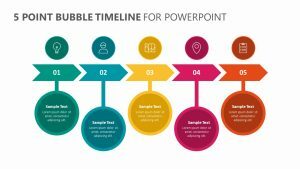 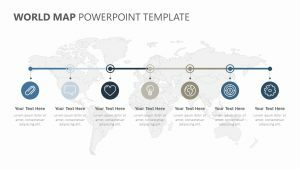 The Horizontal Roadmap PowerPoint Template is a single, totally editable and customizable slide that allows you to separate up to four projects per slide by colors and columns. 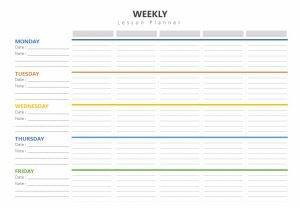 The rows provide time frames for you to work with, and you can discuss the different phases of each project in the boxes it provides. 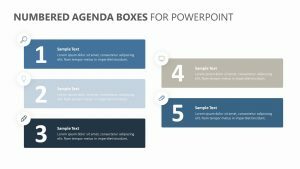 There is room for you to input any text you want to use in order to give a more articulate presentation.